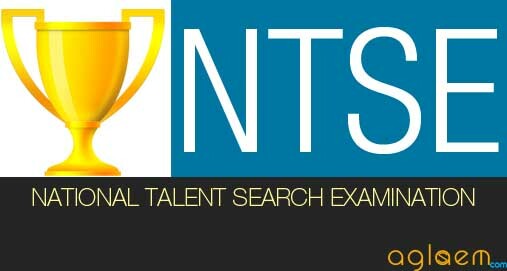 Andaman & Nicobar NTSE 2018 – 2019 It is hereby notified that the State Level National Talent Search (1st level) Examination for class X will be conducted on November 03, 2018 in Telugu/Tamil and English medium. Latest: Date of 2nd level exam has been revised to June 16, 2019. Scroll down to check the same. To participate in the Andaman & Nicobar NTSE Exam for Class X candidate have to fill the downloaded application form. Candidates can check the complete information of Andaman & Nicobar NTSE 2018 – 2019 application process, eligibility criteria and other information on this page below. Schedule for Andaman & Nicobar NTSE 2018-2019 is given below. The students should have minimum 55% marks or equivalent Grade in class IX examination for appearing in selection test for the award of scholarship (Relaxable by 5% for SC/ST). Filled in applications along with IX pass mark sheets will be accepted up to schedule date. The application forms can be downloaded directly from the official website and also from the direct link that will be provided below. Candidates are advised must ensure their eligibility and other conditions before filling the downloaded Application form. Apply Online: Application form will be available on the official website www.andaman.gov.in. Note – Make sure that the Admit Card is not detached from the application form. Admit cards will be sent to the Center Superintendent of the examination center after allotting the Roll Numbers. Candidate can collect the Admit Card from the Center Superintendent of the examination center at least one week before the examination. 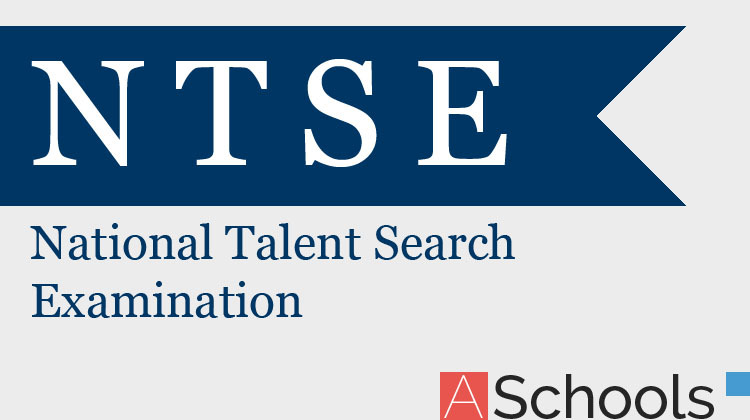 NTSE 2018-19 stage I answer key has been published. NTSE 1st level exam for class X will be held in the 1st week of November 2018. Candidates can check the unofficial answer key through the link that will be provided below. Andaman & Nicobar NTSE Result will be declared on the official website. The result can also be checked through the direct link, which will be updated below after it’s announcement. Andaman & Nicobar NTSE 2018-19 will be held in 1st week of November 2018. After declaring the result we will update cut off as soon as possible.